Get ready to meet the most beautiful and popular superhero girl, ladies! She is from the intergalactic world and now wants to change her style since she got bored with the old one. You are an owner of a famous salon where you help the beauties to give them a complete makeover. Hope you will also help this beautiful girl to find her unique and attractive hairstyle. Cut and style her hair in a way that could help her stand out from the world. Galaxy Girl Real Haircuts is a highly fascination and challenging make-up girl in which you will have to take care of this girl. 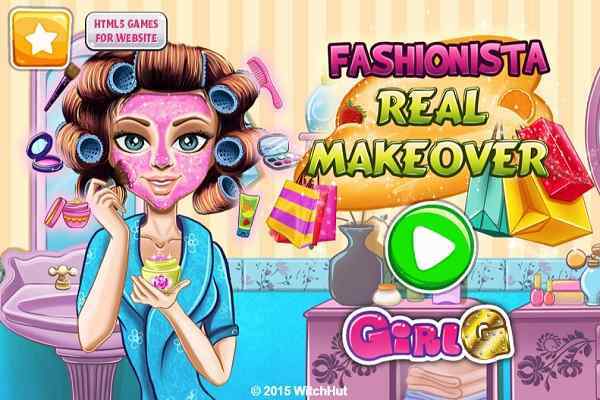 At the initial level of this free online makeup game for girls, you will see the indications on the screen. It?s you who can do anything with her hair, so please cut her stylish hair appropriately. Find out a pair of scissors and start performing your job in this cool html5 game. Cut and give her hair a proper length if you find them too long. 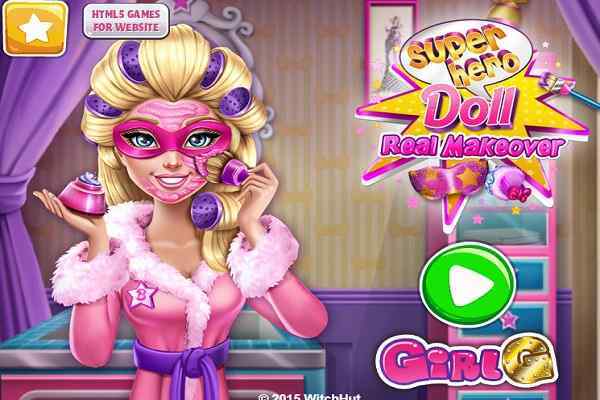 Your primary job in this best make-up game is to create the best hairstyle for this superhero girl. The special solution is also there to make her hair grow in case if you think that the long hair suits her personality the most. Collect the tools you will see on the left side of the screen. 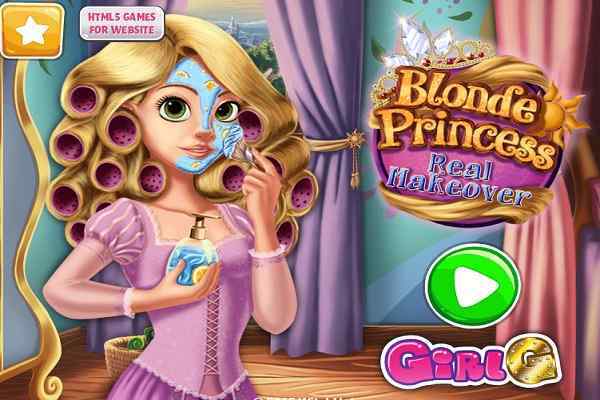 Follow all the necessary indications and pay attention to the details to complete the goal of this latest online game for girls and boys. 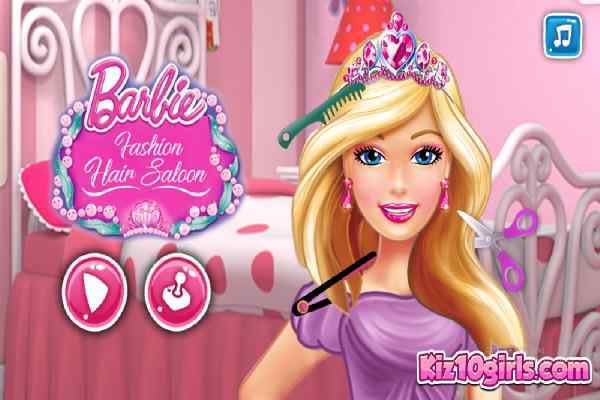 Make this galaxy girl feel proud on you with your great work in this fun makeover game!